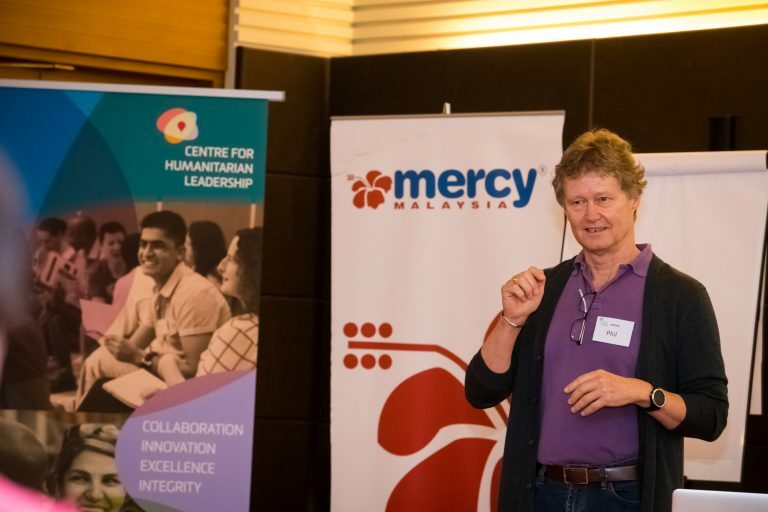 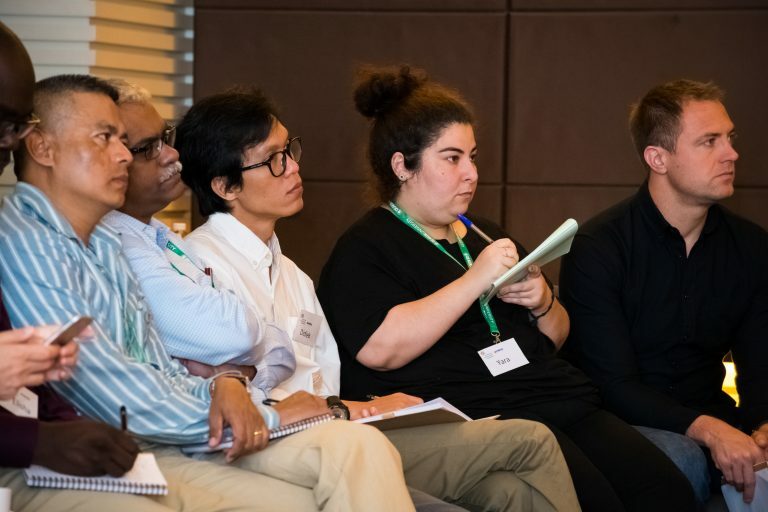 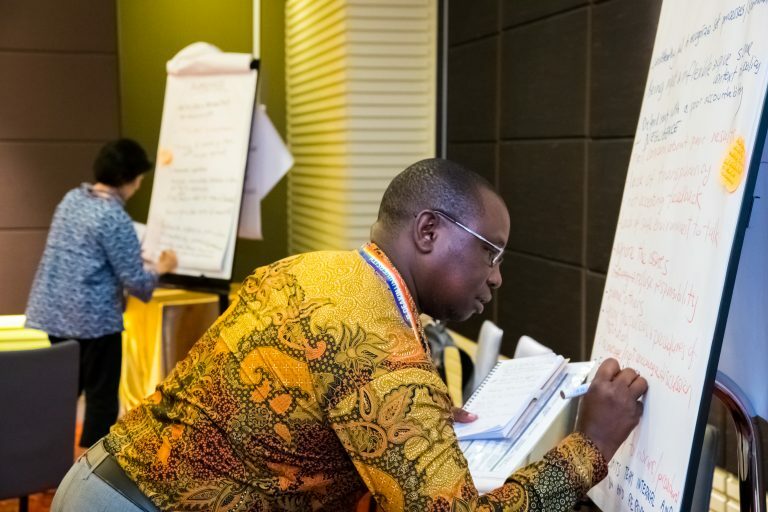 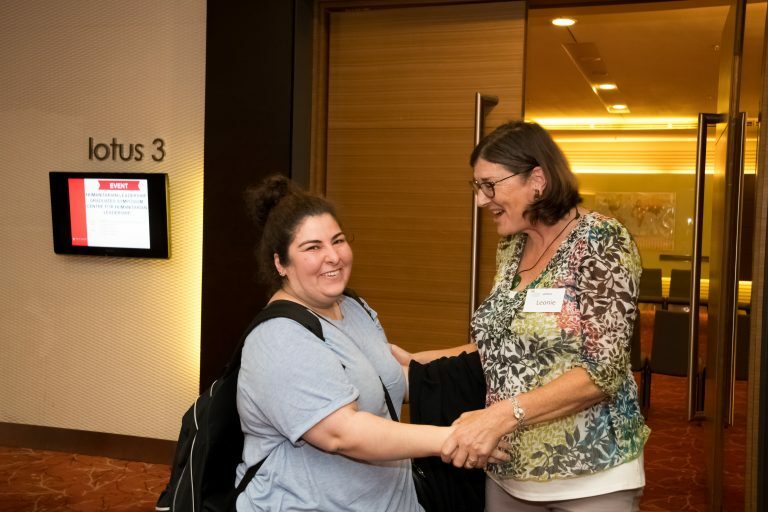 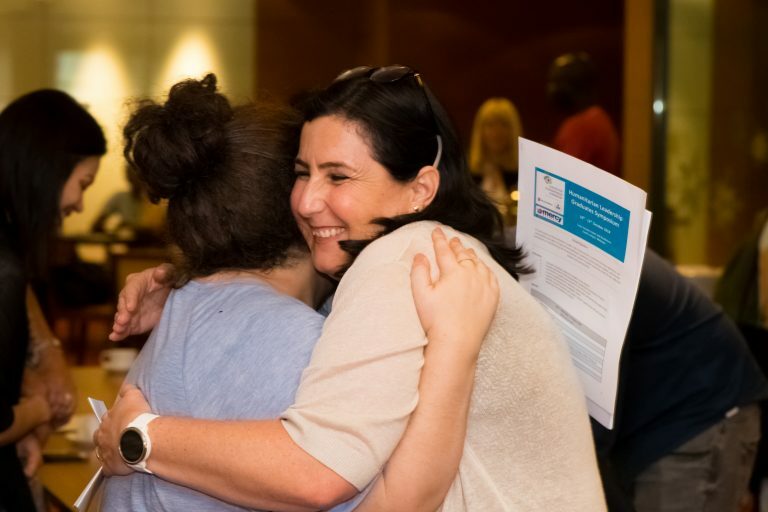 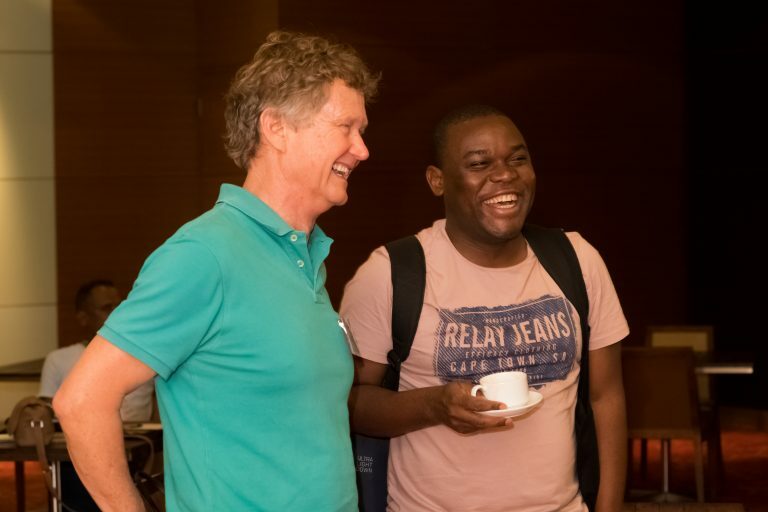 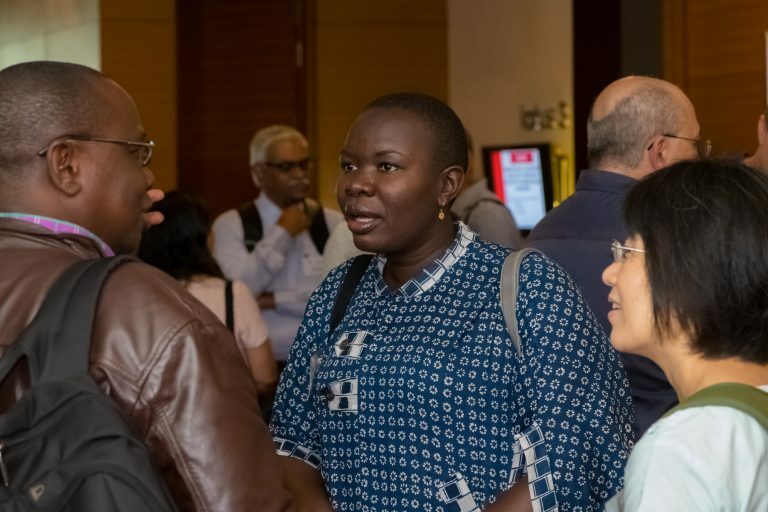 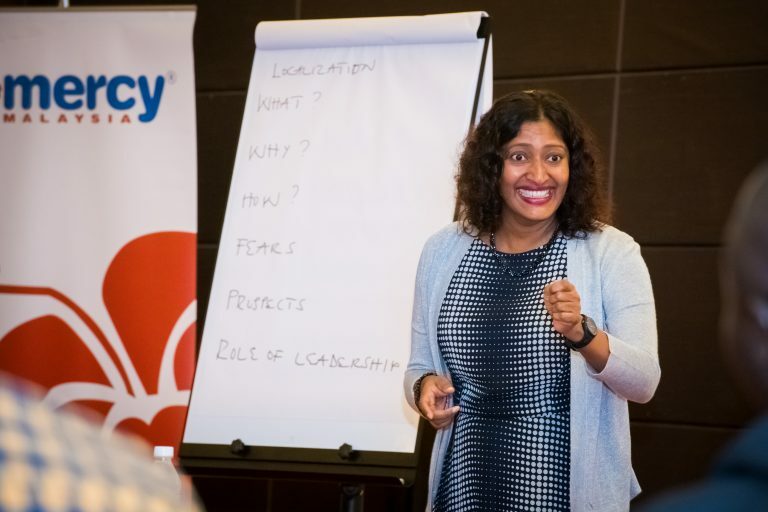 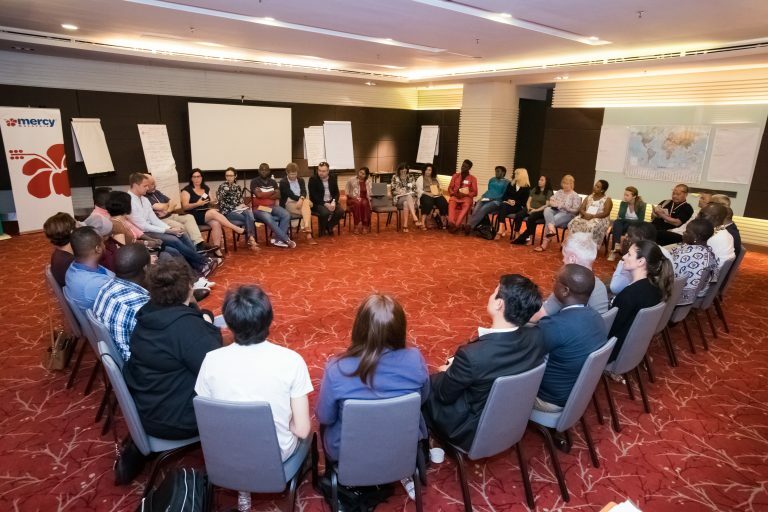 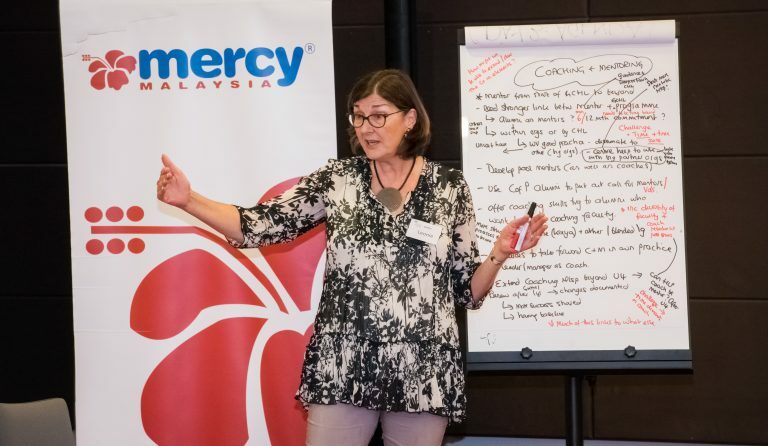 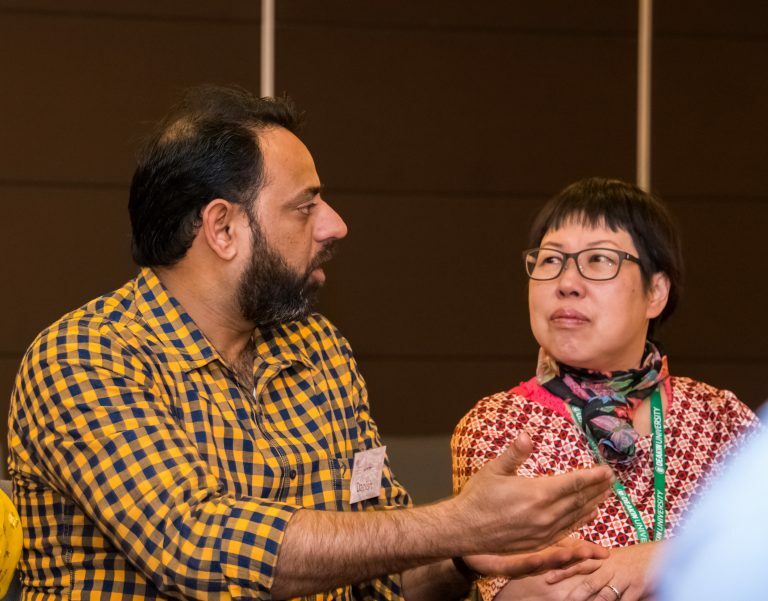 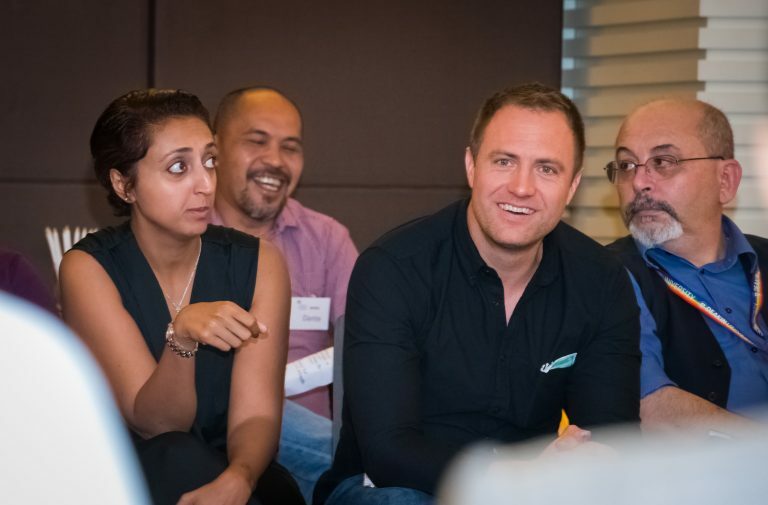 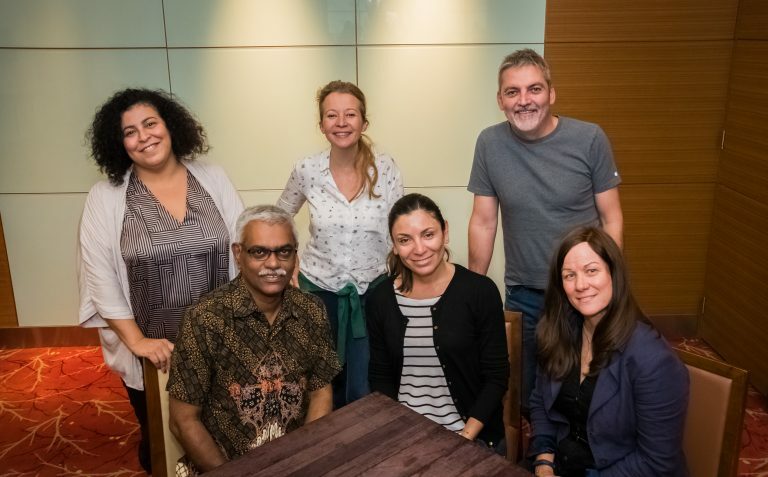 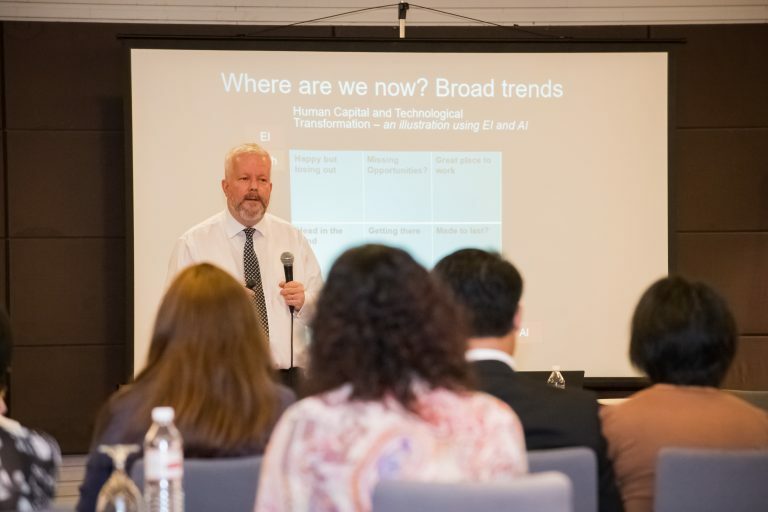 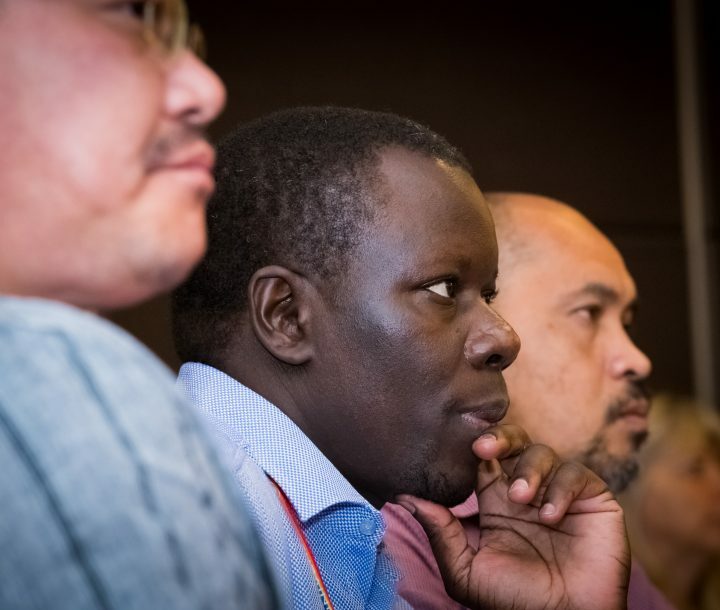 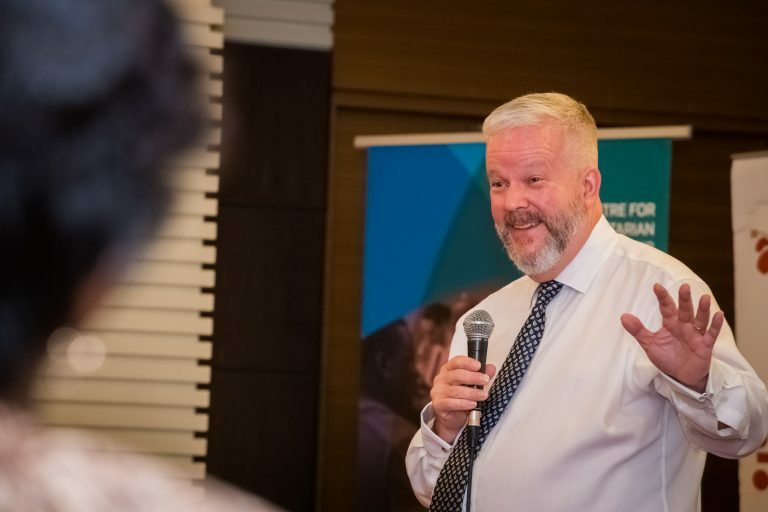 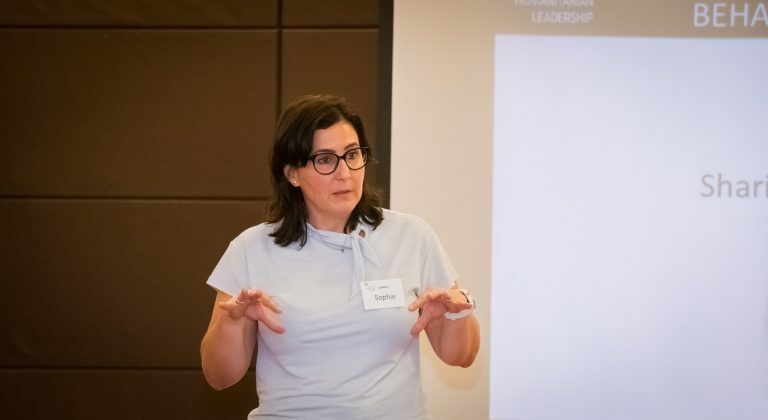 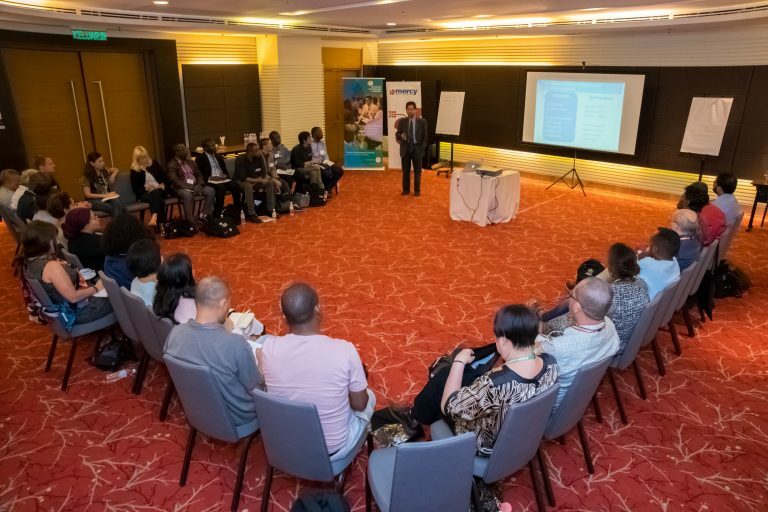 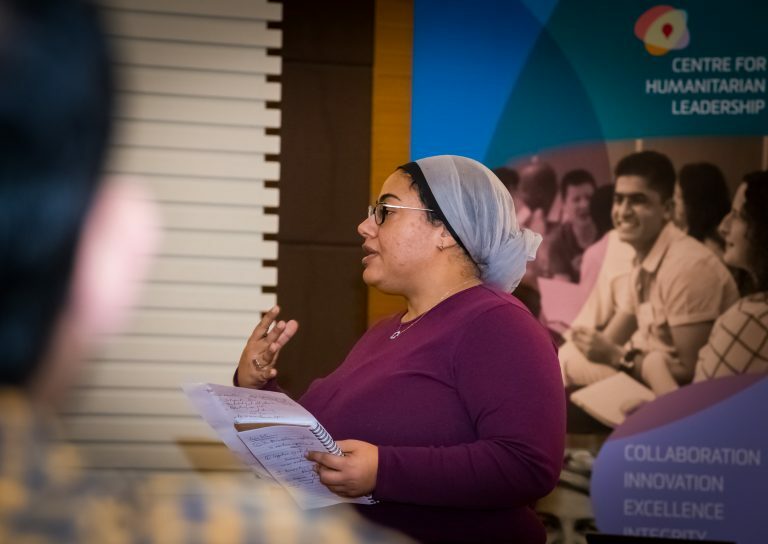 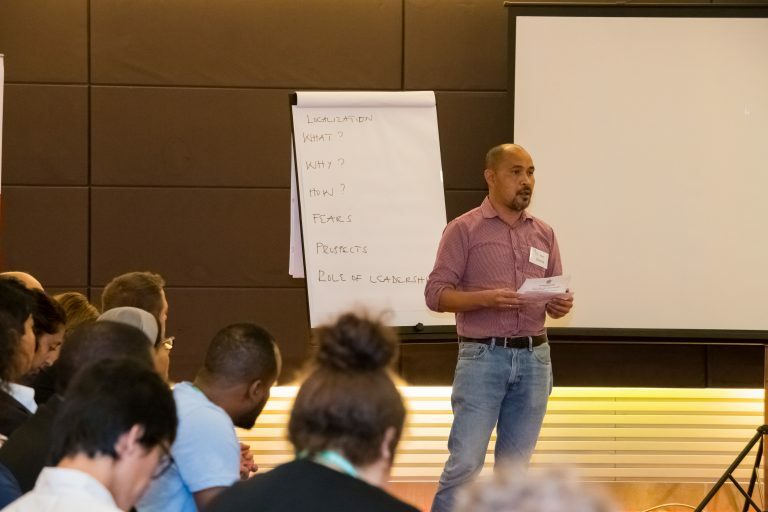 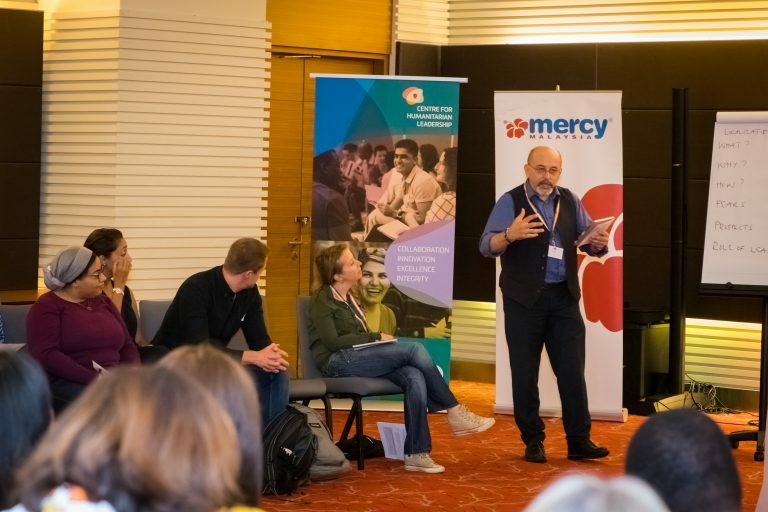 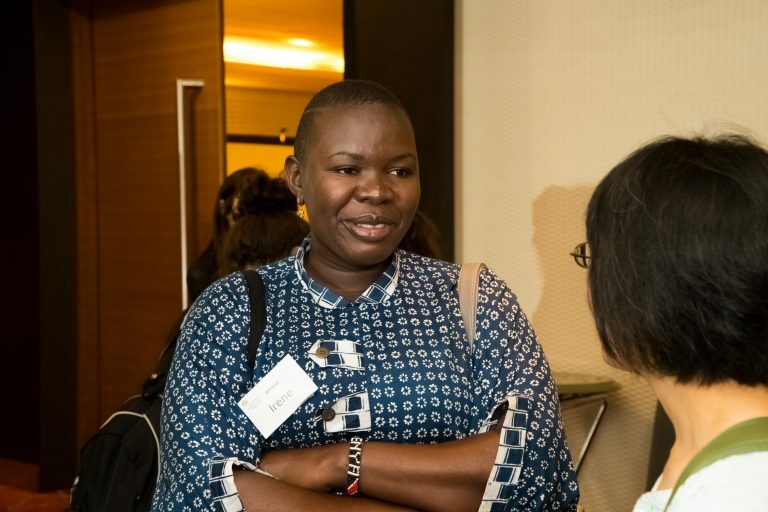 In partnership with Mercy Malaysia, the Centre hosted our first Humanitarian Leadership Graduate Symposium on 10–12 October, in Kuala Lumpur, Malaysia. 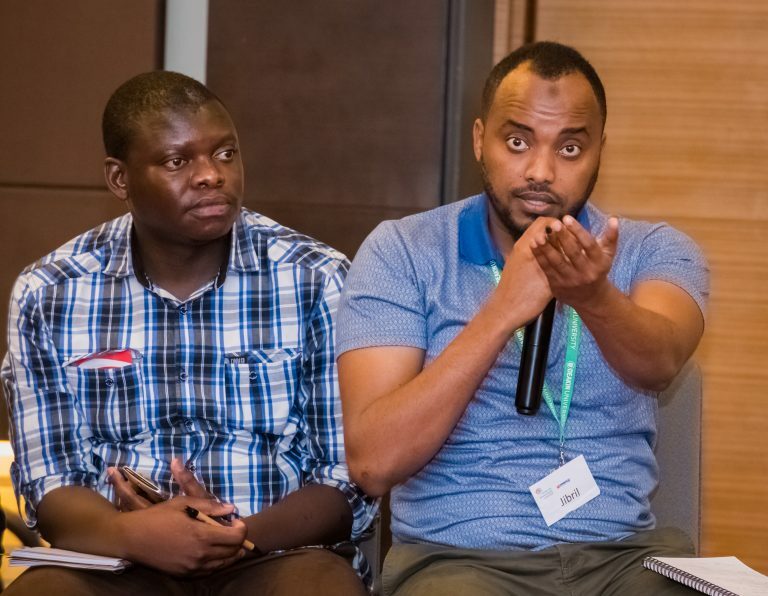 Our graduates actively contribute to transforming the humanitarian system to better serve the needs of crisis affected people and communities. 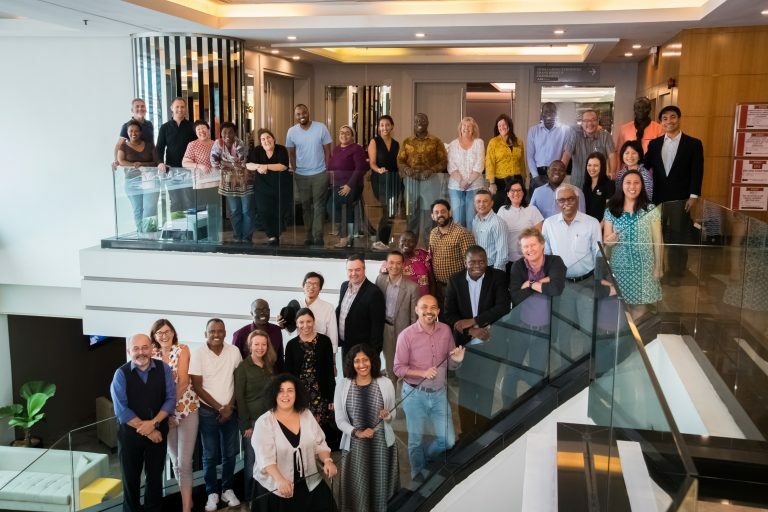 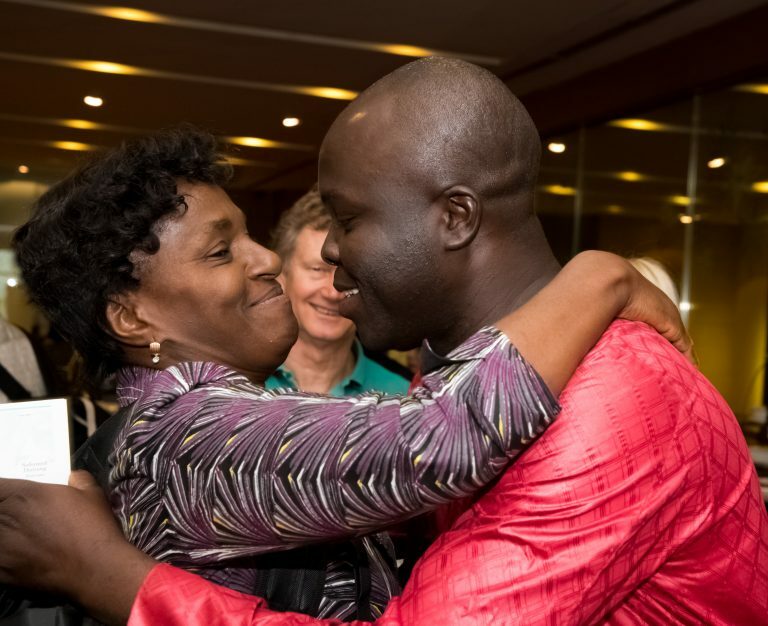 We were overwhelmed with pride and respect for this community of humanitarian leaders, committed to and able to improve humanitarian responses around the world. 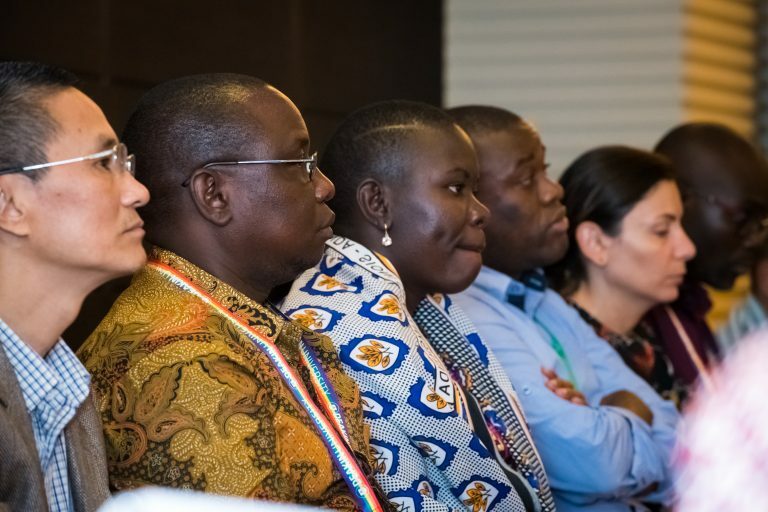 We were thrilled to host 32 graduates representing all cohorts, 23 nationalities and 21 countries of operation. 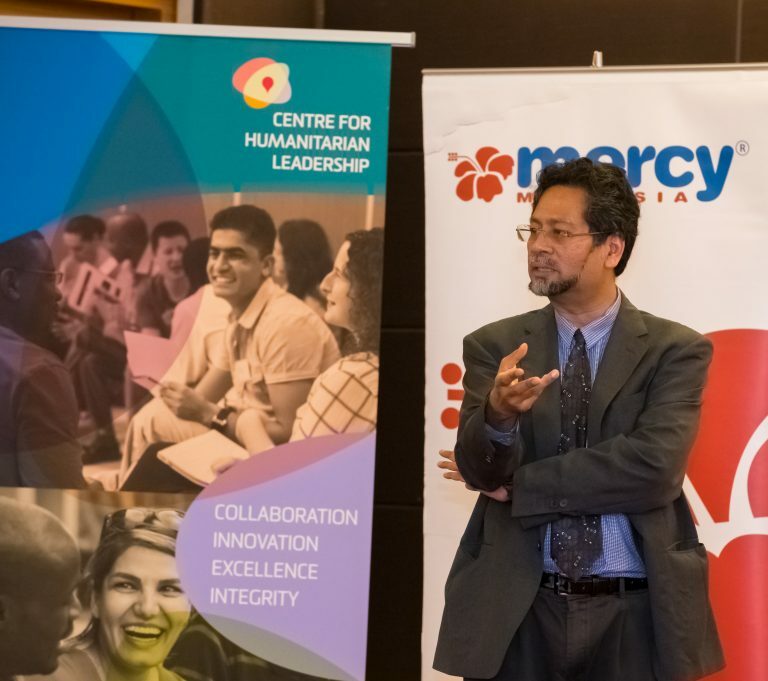 As always, we know our graduates remain the best testimony to the Centre’s successful contribution to transforming the humanitarian system. 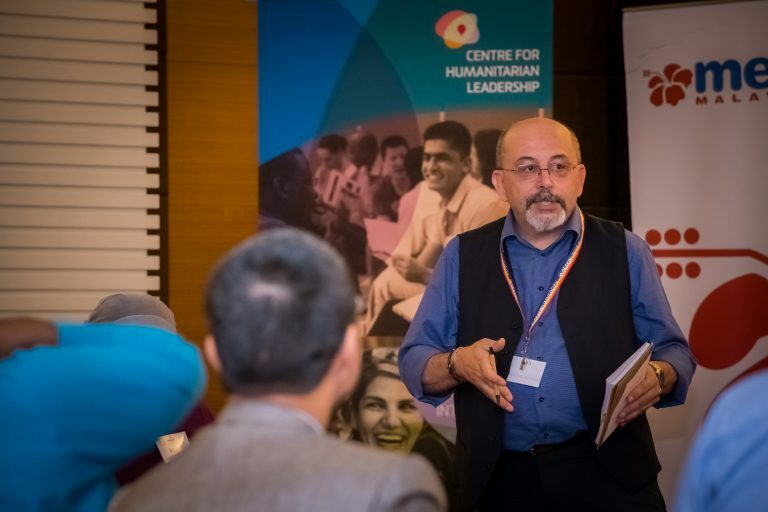 The Symposium was successful in activating our dynamic network of leaders across the CHL Alumni and contributing to the quality improvement of the Graduate Certificate of Humanitarian Leadership. 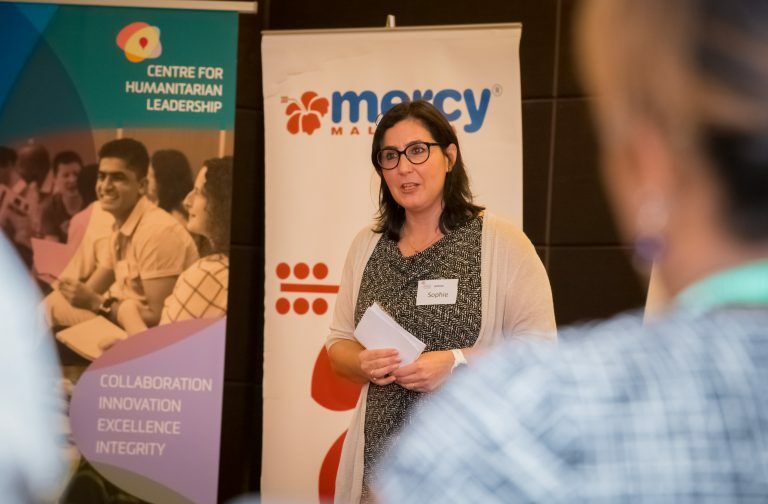 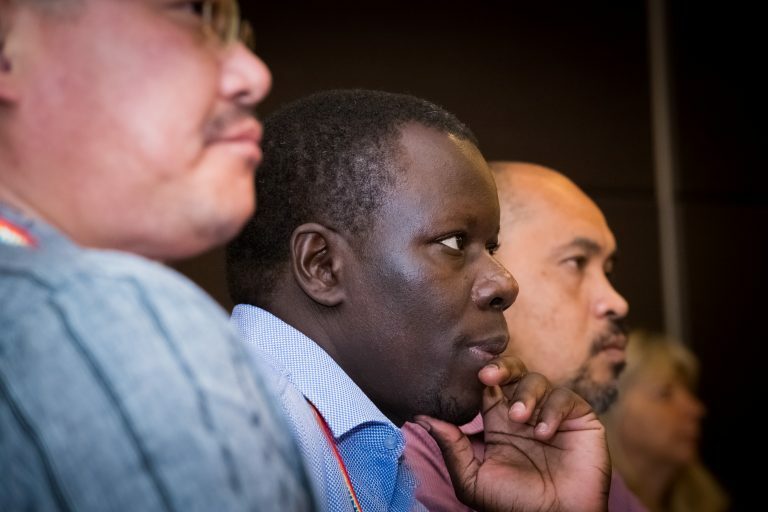 There was also scope to examine opportunities for potential collaboration and partnerships, and identify research interest areas to enhance leadership in humanitarian contexts. 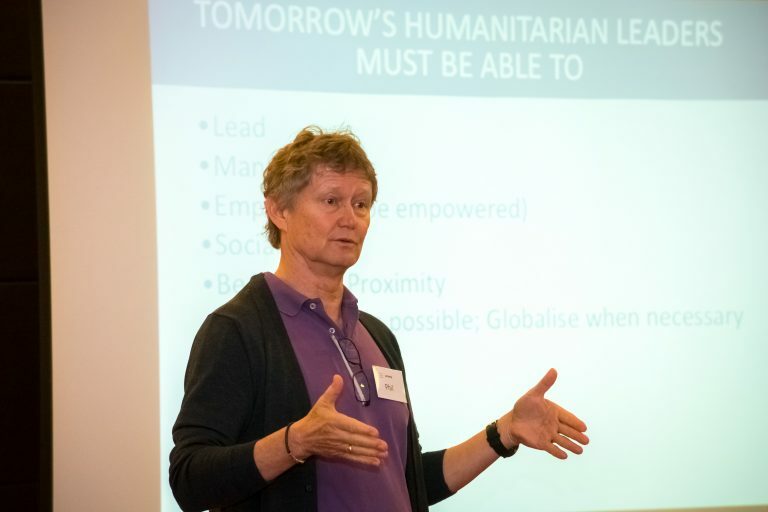 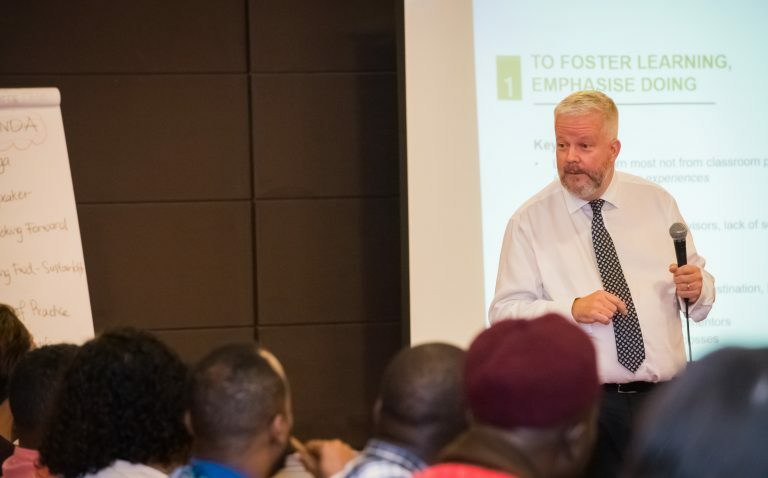 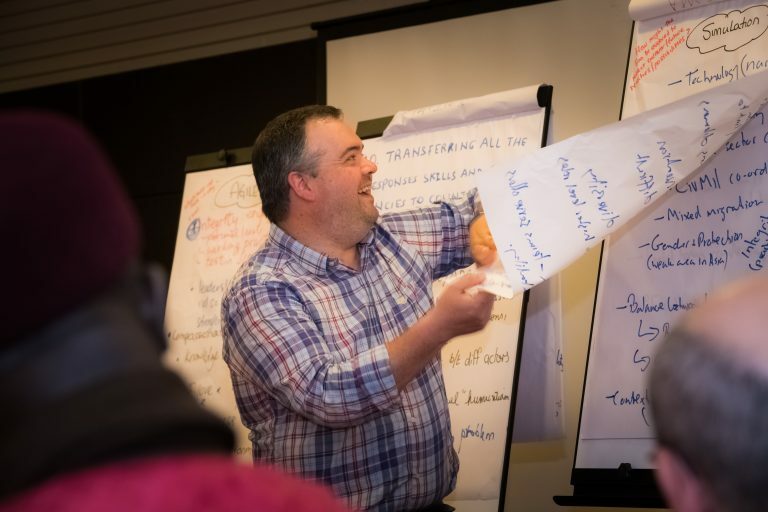 It was also an opportunity to implement the design and planning of the Humanitarian Leadership Community of Practice, to be fully owned and contributed to by graduates.